Nikaya is passionate about helping people live vibrant lives. She has worked in the holistic health field for 17 years, helping hundreds of people manage their pain and live in healthier ways. A certified holistic health coach and licensed massage therapist, Nikaya also draws from her background as a yoga instructor and facilitator of group meditations, as well as from her former business preparing wholesome, delicious, raw foods for busy people. Nikaya guides people with digestive issues, gluten intolerance, food sensitivities, and chronic pain to reach their ideal weight and increase their energy and vitality. She especially loves inspiring parents to prepare nutritious foods that their children enjoy eating. Nikaya lives a gluten-free, grain-free lifestyle, which has helped her to heal and thrive after she experienced the onset of an autoimmune disease. 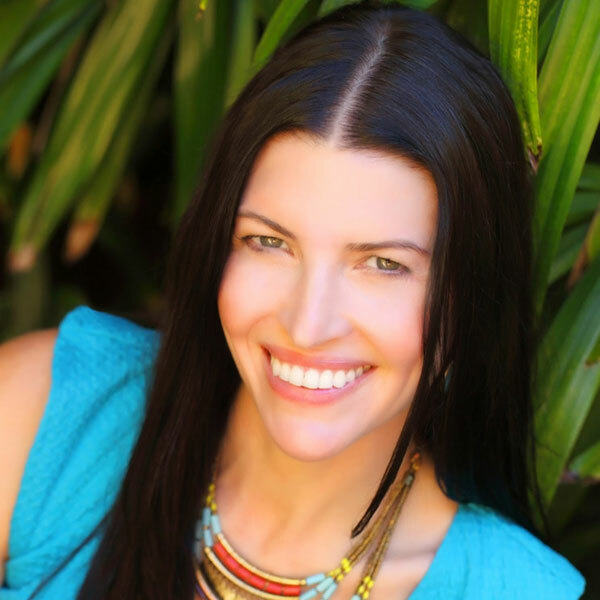 Nikaya studied at both the Institute for Integrative Nutrition and Heartwood Institute, and she is a member of the American Association of Drugless Practitioners. Her office is in the heart of the Cedros Avenue Design District in Solana Beach, CA, north of San Diego. In her leisure time, Nikaya enjoys being in nature, playing and laughing with her young son, organic gardening, and creating magic in her kitchen.